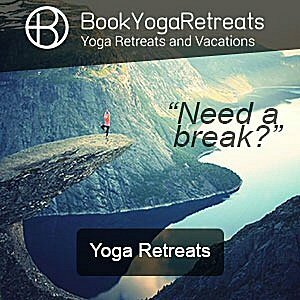 Book the best yoga holidays in Cyprus. NEW - Scaravelli-inspired Yoga Holidays: Discover a new way of practising yoga using Vanda Scaravelli's unique approach to asana practice in an idyllic setting with a spectacular view like the one below. Learn how to truly "listen" to your body rather than forcing yourself to try and achieve a possibly elusive pose. As Vanda said Yoga is an effortless dance with breath and gravity. The best yoga holidays have OMazing views! I'm excited to be able to offer small groups of yogi friends a unique yoga holiday with a focus on Scaravelli-inspired teaching methods. Having recently had the opportunity to train with Diane Long, one of only four students taught continuously by Vanda Scaravelli, I have incorporated her methods into my own unique style of super slow vinyasa flow yoga where doing less is absolutely more. Learn to approach your yoga practice in a completely different way, preventing stress and possible damage within the body, yet still working very deeply in a slow patient manner. This new approach is not easy and may even frustrate at first, but it is truly transformational. 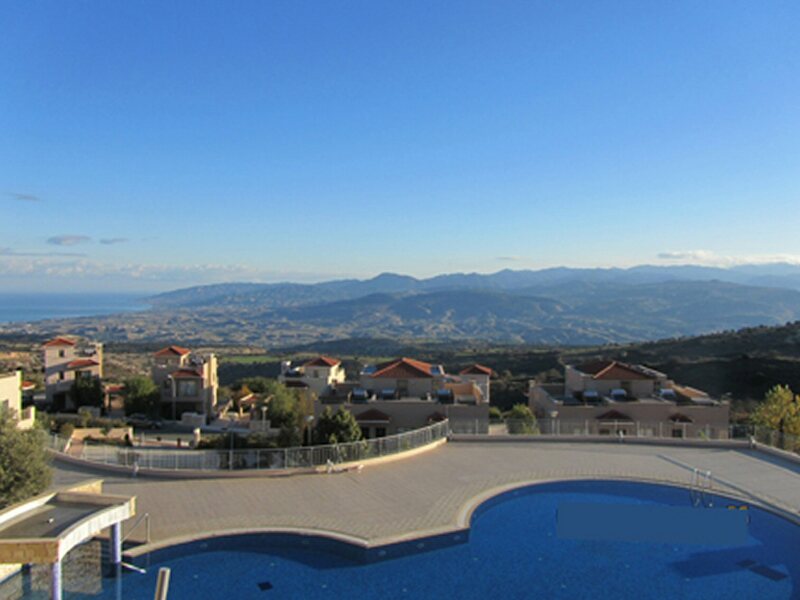 Rejuvenate yourself on a stunning retreat set 600m above sea level with the one of the most beautiful vistas in the whole of Cyprus. Your morning practice will energise your soul and warm the body with slow flow sequences that open all areas of the body, bringing them into harmony and rebalancing the chakras to achieve complete well-being. The evening practice will be candle-lit and restorative using breath and meditation techniques to completely relax the body. Come join me at Not Just Yoga to rejuvenate your mind and your body. It's never too late to change your life. Practice yoga at one of many yoga retreats in Cyprus, accompanied by uplifting vinyasa flow music like these tracks from Deva Premal. You can choose from a wide variety of different yoga holidays here in Cyprus from seven night all inclusive packages to long weekends for those who may have less time to devote to their yoga practice. If you need to completely de-stress, Cyprus offers the perfect location with almost year-round sunshine and the opportunity, through a yoga break, to nourish and revaitalise your body, discarding the things you really don't need in order to find peace and calm in both mind and body. You can even combine a luxurious spa experience in a stunning mountain village to complement your yoga holiday in Cyprus. What's Included in a typical Cyprus Yoga Retreat Holiday? 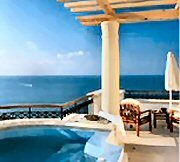 Transfers from either Paphos or Larnaca International Airports. Individual yoga teachers like myself aswell as larger companies are now offering yoga retreats in Cyprus at locations across the island. With year round sunshine on Aphrodite's island of love, why not take a look at the various yoga holidays available in Cyprus?